In my last article, Take the Mystery Out Of Wine Tasting, I discussed the basics of wine tasting. 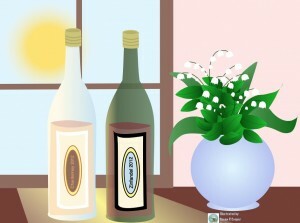 In that, there was a discussion with one of my readers about wine and wine storage. This lead to a thought that maybe it would be a good idea to talk about the basics of how to properly store wine. Regardless of the price, we never want to put our wine in a situation where it could go bad. So knowing how to store our wine properly is important. There are a number of factors to consider when storing wine. I will describe each of these areas and how they can affect wine. Light Exposure: Light is not wine’s friend. It’s great for plants but not for wine. Whenever possible, keep your wine away from direct light especially direct sunlight where UV rays can penetrate and ruin the wine. Humidity: The optimum humidity for wine is 70-75%. The proper humidity is especially important with the natural cork used to cork/seal a bottle of wine. The proper humidity keeps the cork from drying out. If the cork is dry, it will allow air into the bottle that can cause the wine to spoil or oxidize. 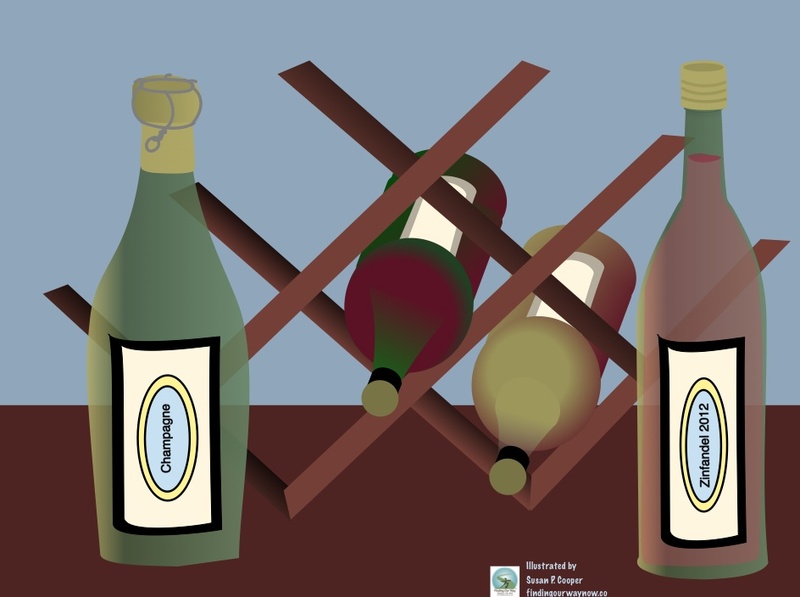 Bottle Orientation: There is a reason most wine racks are designed to store wine on their sides. This position allows the cork to stay in contact with the wine and not dry out. Research has shown that keeping wine bottles on their side and at a slight angle will allow the cork to maintain partial contact with the wine, keeping the cork damp. Temperature: It’s important to remember that wine is very susceptible to changes in temperature. This fact makes temperature control a very important consideration when storing wine. If the wine is exposed to a high temperature (in excess of 75° F) for long periods of time, it may spoil or develop off flavors. The exact length of time that a wine is at risk to high temperatures will vary depending on the type of wine. Wines that are exposed to high temperatures during the winemaking process are better able to sustain exposure to high temperatures. More delicate wines such as Riesling can be more susceptible to temperature fluctuations and are affected more quickly. Conversely, wine exposed to temperatures that are too cold can cause the wine to freeze and expand which could push out the cork. This action will obviously allow oxygen into the wine bottle causing the wine to spoil. 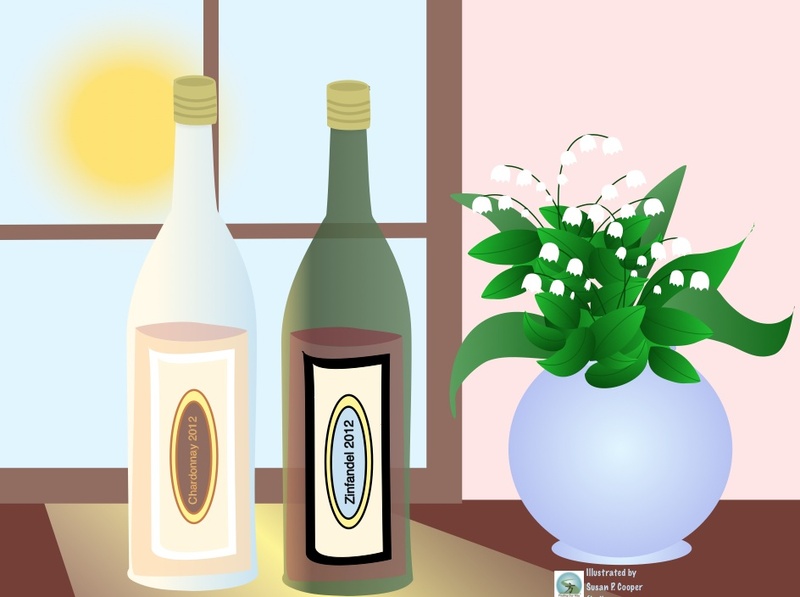 Dramatic temperature swings such as repeatedly transferring wine from a warm room to a cool refrigerator can also cause adverse chemical reactions in the wine that may lead to a variety of wine faults. It’s recommended that all wines should be kept at a constant temperature between 50° and 59° F. The ideal temperature for the storage and/or aging of wine is 52° F.
Moving or Vibration: Moving wine often will hasten the aging process. Therefore, place the wine in a location where it will not be moved and leave it there until you’re ready to consume the wine. Storage: For the everyday wine drinker, always locate a cool, dark place to store your wine. Place it tilted on its side. Leave it there until you’re ready to imbibe. If you can, buy a small wine refrigerator or chiller, which will allow you to store your wine at the proper temperature, humidity and will prevent the wine from being moved until ready for use. These wine refrigerators/chillers are more readily available at very reasonable prices and worth the investment if you have a stock of wine on hand. Note: Champagne & Sparkling wines are a bit different. It’s often recommended that we store Champagne upright rather than lying on its side. Champagne and other sparkling wines tend to age better if they’re kept upright because the internal pressure caused by the trapped carbonic gas provides enough humidity and protection from oxygen exposure. 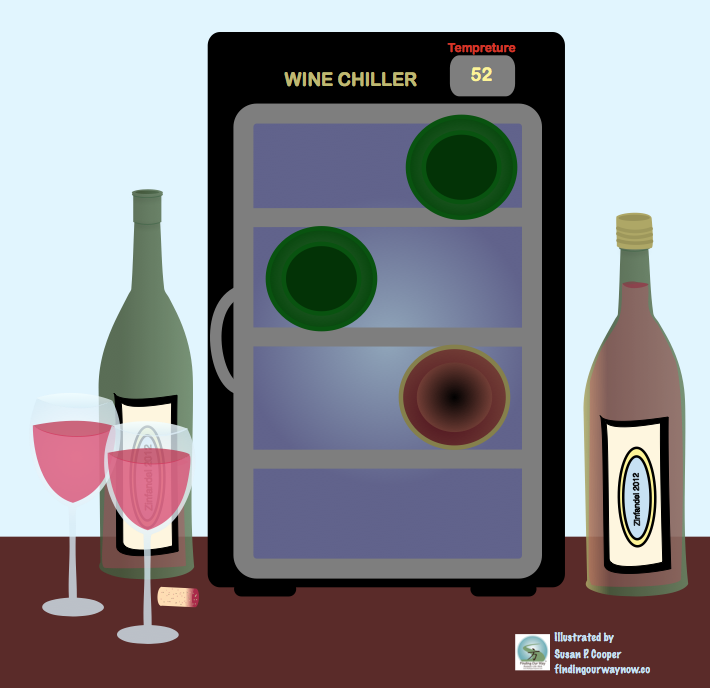 If you buy and store a lot of wine a wine chiller is a great investment. I love mine. Many aren’t very expensive at all, and most can be kept in a garage. In the end, where and how you store your wine your will depend on how long you plan keeping it before you plan to share it. 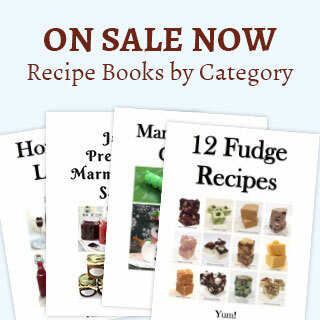 I do hope you found this information helpful and useful. What has been your experience with storing wine? How and where do you store your wine? I would love to hear your thoughts. If you enjoyed “How To Properly Store Wine,” check out Wine & Cheese Pairings: The Perfect Pairs, Basic Wine Terms & Definition and Taking the Mystery Out Of Wine Tasting.